Glass Handbag has designer handbags with a patented process to illuminate the interior of a handbag. Licensing and retail/wholesale possible. 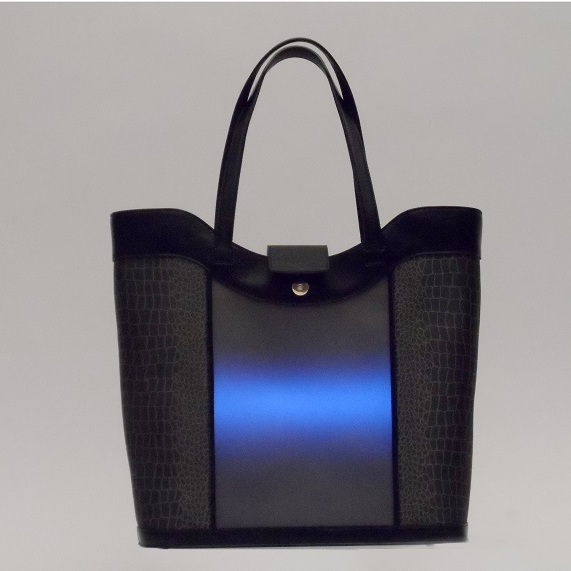 Glass Handbag offers a designer handbag with patented light system. This new adaptation of technology allows handbag users to see what's in their handbag in a dark location/at night. We have a full line of product with sales from both the website and in person. There are a variety of patents in the USA, China and Europe.